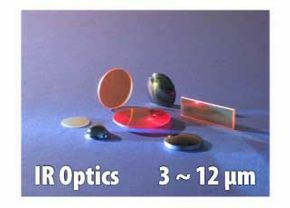 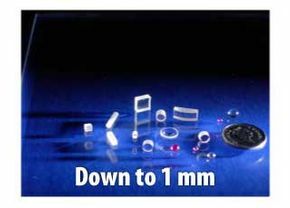 Brighten Optics Ltd. designs, manufactures, and markets high precision, off the shelf, and custom optic products for the laser, medical, and fibre optics industries. 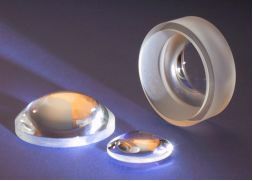 We have mirrors, windows, filters, prisms, and a variety of other products to fit your needs. 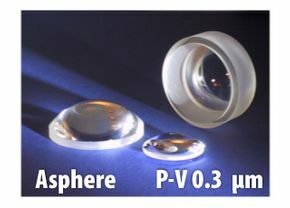 Brighten Optics has been successfully marketing optical products manufactured in China to companies in North America, Asia, Europe, and the Middle East for over seventeen years.